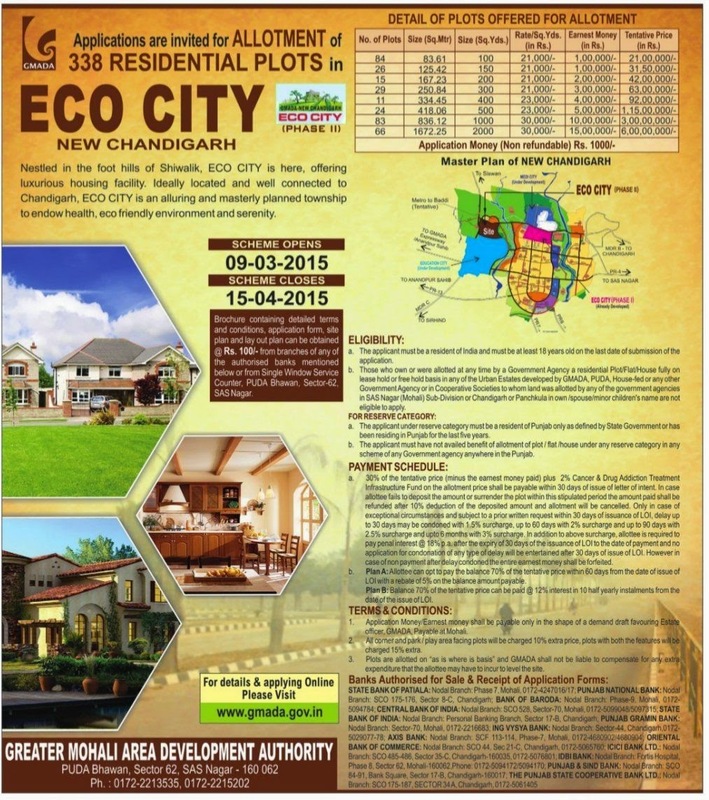 Nested in the foot hills of shivalik, ECO CITY is here, offering luxurious housing facility, Ideally located and well connected to chandigarh, ECO CITY is an alluring and masterly planned township to endow health, eco friendly environment and serenity. Contact Now For Land-Pooling Plots. Ecocity Phase -2 Sale Purchase.